One of my favorites is #9: The Used Mop Head is changed after every room and sent for laundering. Because soiled cloths are never returned to the cleaning solution, risk of cross contamination between rooms is eliminated. 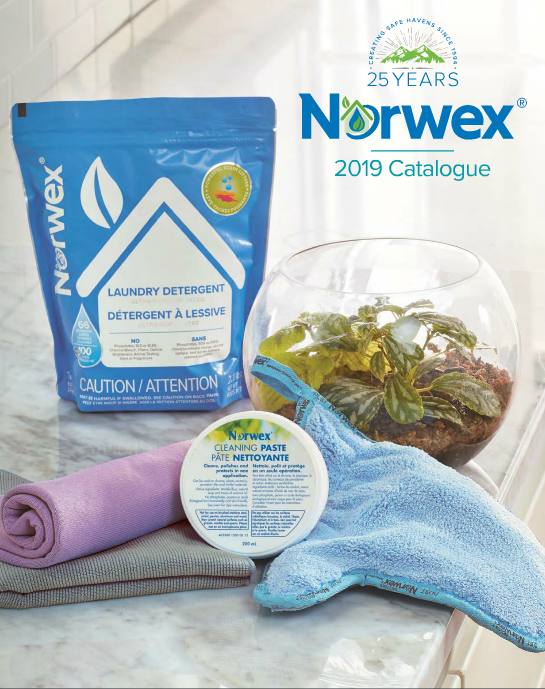 Remember though that with Norwex® Microfiber you only need to use water. 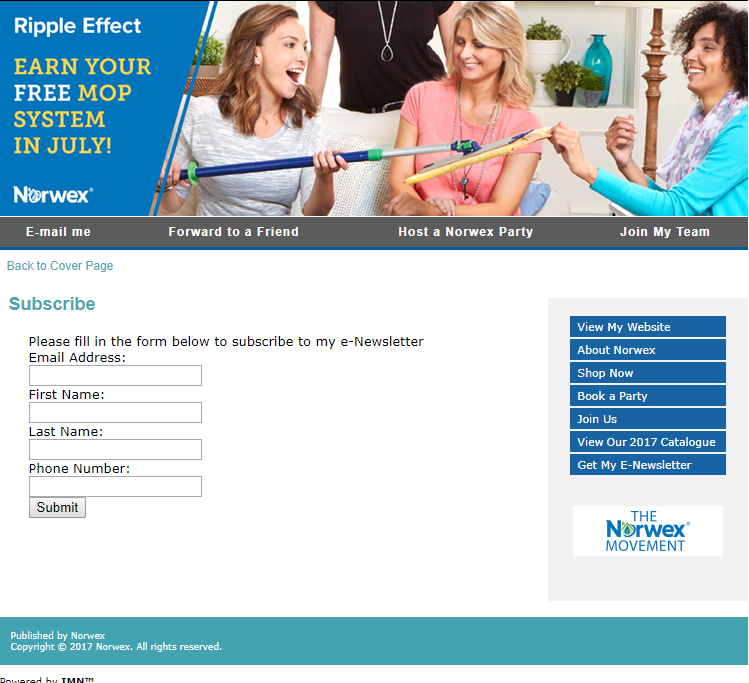 All Norwex microfiber will pick up bacteria, viruses and yeasts off of surfaces. The Antibac products not only remove but also kill: E. Coli, MRSA, SARS, Staphylococcus areus, Streptococcus faecalis, Candida albicans and several other pathogens.